South Korea has requested Mongolia to extend the legal term of stay for its nationals there, Seoul’s foreign ministry said on Wednesday. 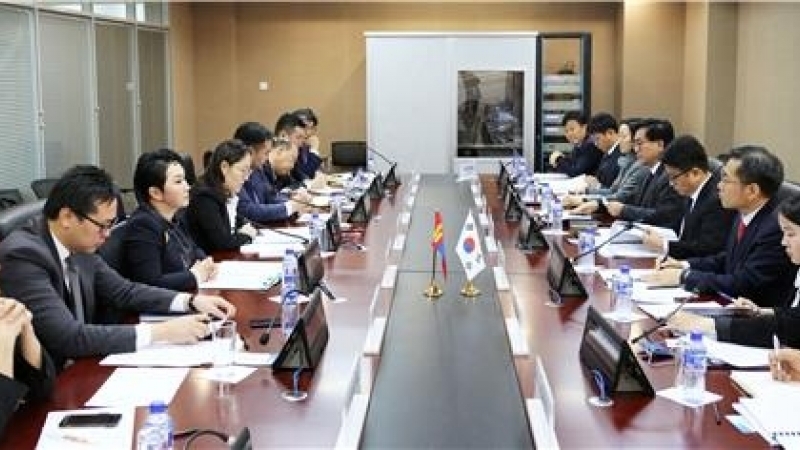 Deputy Foreign Minister for Overseas Koreans and Consular Affairs Lee Sang-jin made the request during the 10th bilateral talks on consular affairs in Ulaanbaatar, on Tuesday, and Mongolia responded positively. 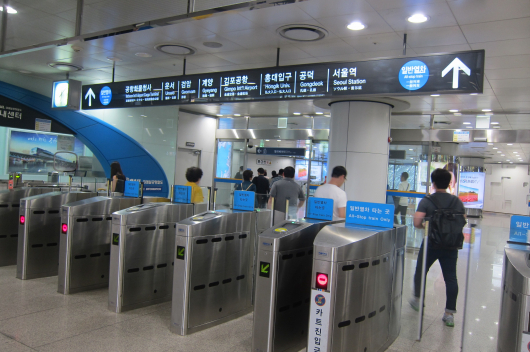 Currently, South Korean citizens are allowed to stay in the country for three to six months, which the ministry said is “excessively short” and makes a stable stay there difficult. 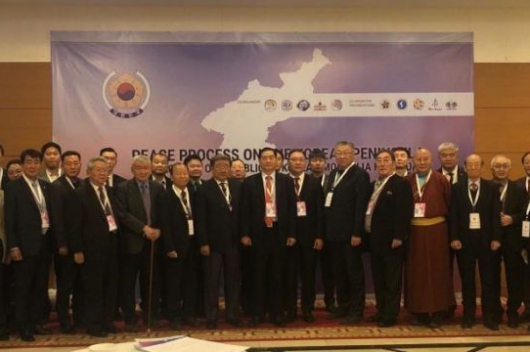 “The Mongolian side agreed to actively considering whether it can expand the stay period in accordance with domestic law,” the ministry said.